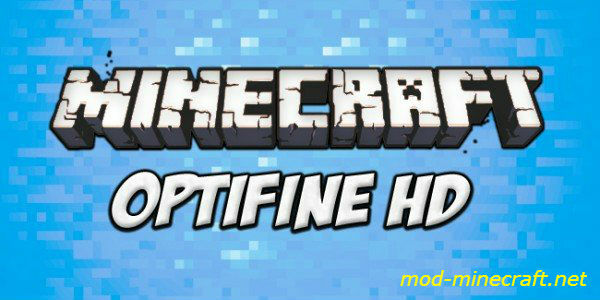 OptiFine HD is an interesting mod that helps you to adjust Minecraft effectively. It makes Minecraft run more smoothly and use fewer resources. Besides, it enables you to run resource (texture) pack HD without installing more other mods. 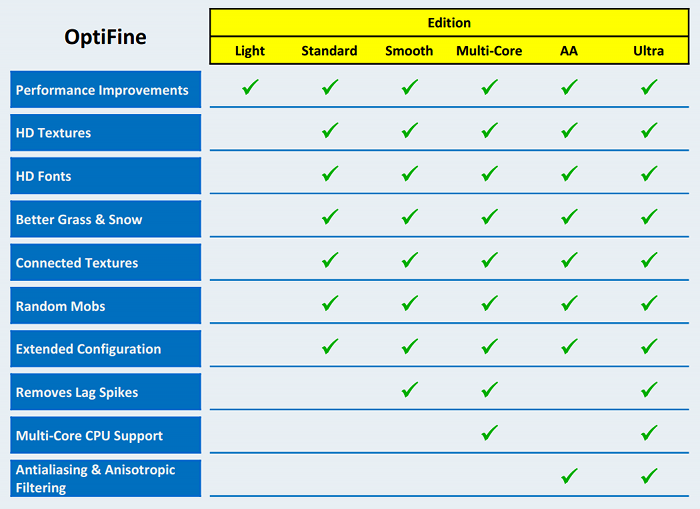 A perfect choice for personal computers runs Mincracraft more smoothly. 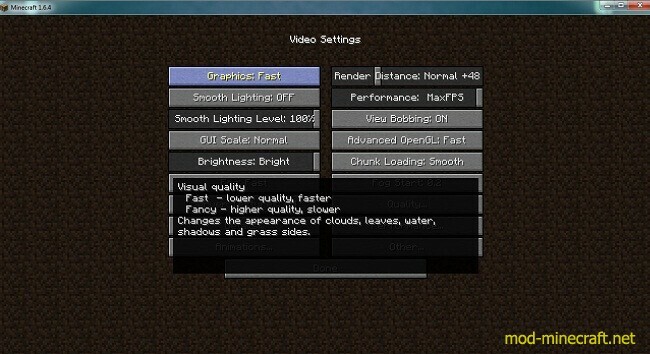 This is an indispensible mod for those playing Minecraft with features like FPS boost, Support HD Textures, Variable Render Distance, Antialiasing, Connected Textures. Drag and drop the downloaded jar file into that.